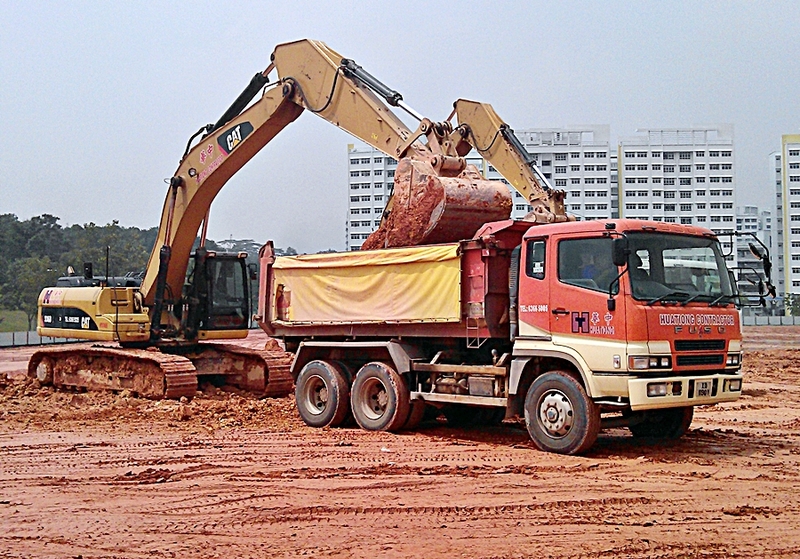 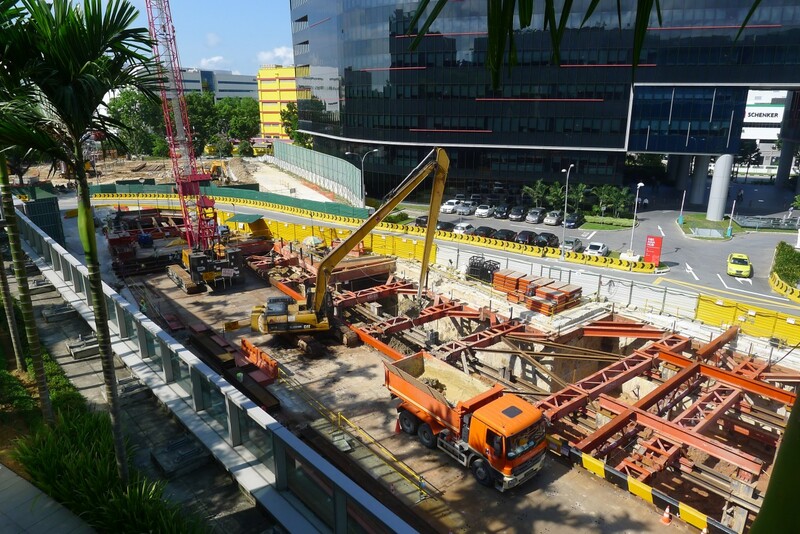 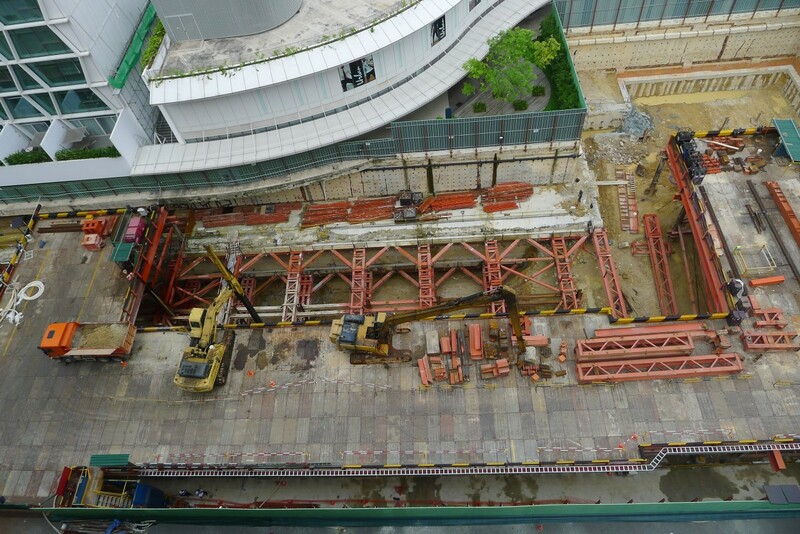 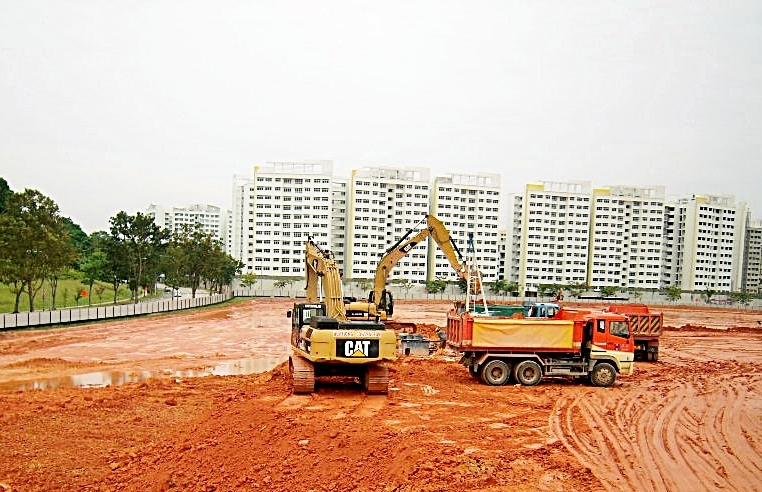 With our comprehensive pool of construction equipment and specialist modular formwork, we are able to undertake concrete construction projects in Singapore. 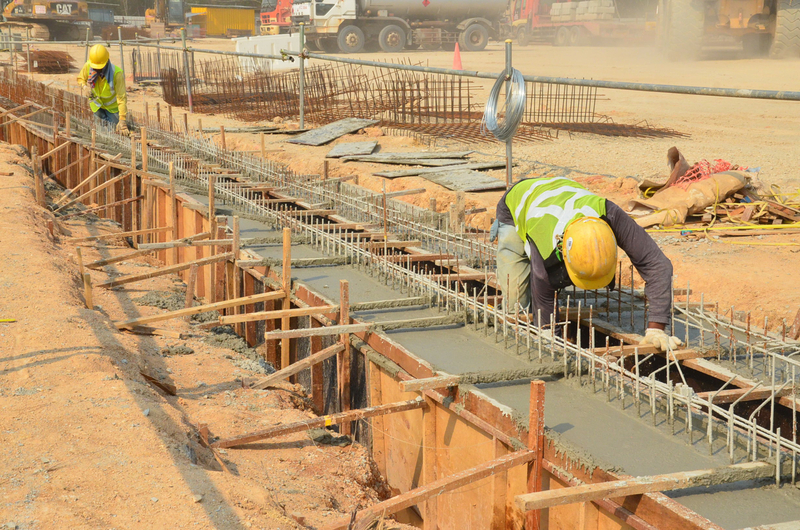 In addition, by working with third party equipment suppliers, we are able to access specialist heavy lift cranes and other concrete handling equipment when required to support our civil engineering operations. 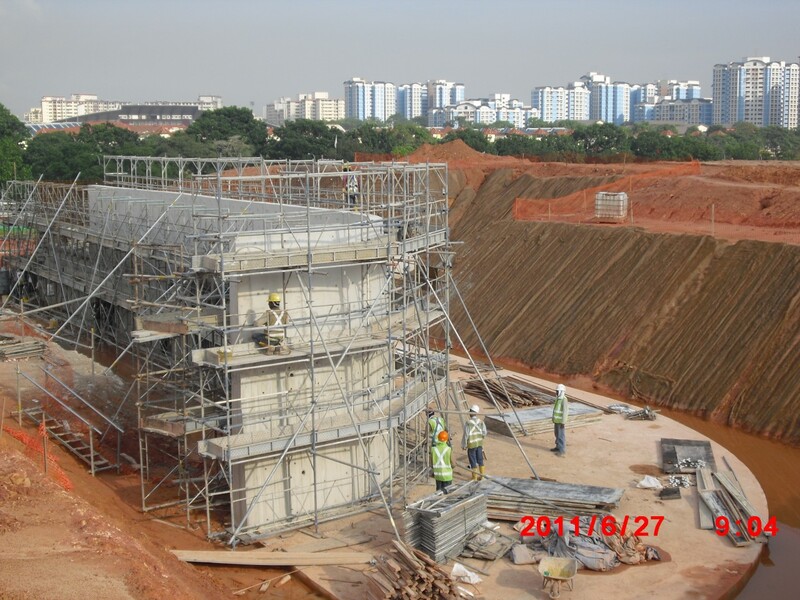 Our customers in this segment include HDB, LTA and Daelim Industrial Co. Ltd.. 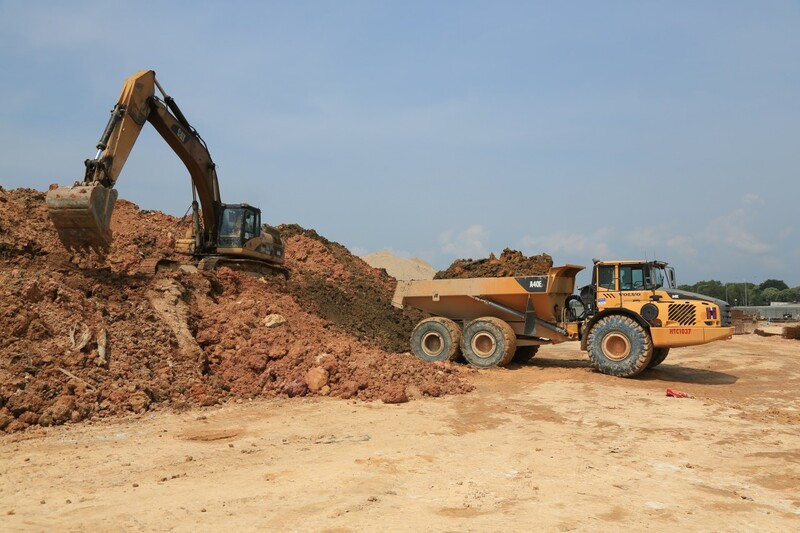 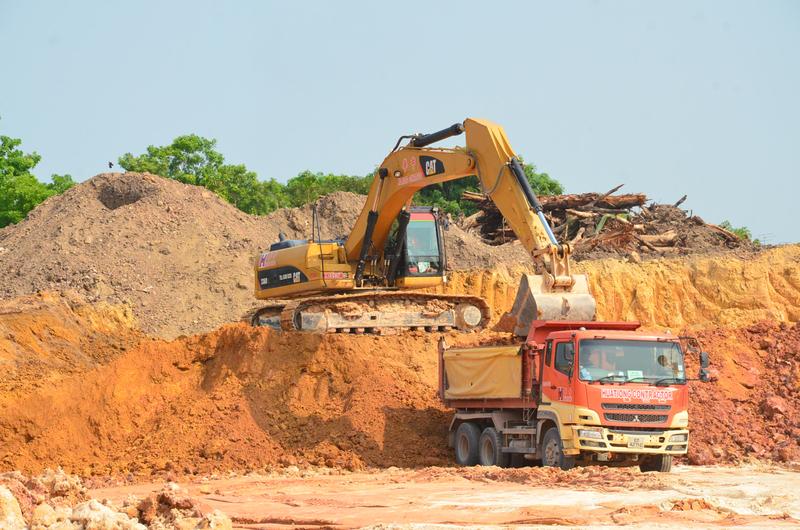 In addition, we also operate and manage entire stockpile sites for our customers, performing collection to handling to provision of site management staff, administrative staff, operation staff, clerical staff and all other essential manpower required to ensure continuous and daily operation of the stockpile sites. 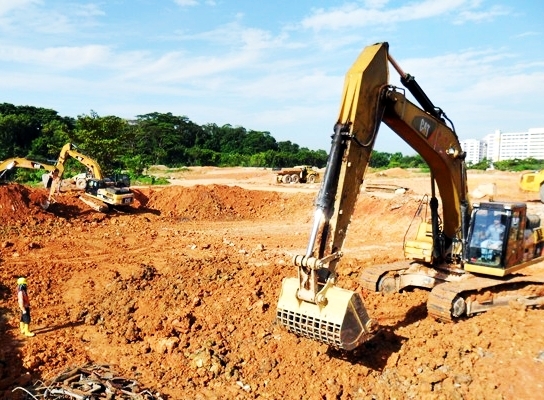 Stockpile management reduces or eliminates the pollution of stockpile materials such as soil, concrete, asphalt and aggregate by rainwater or air. 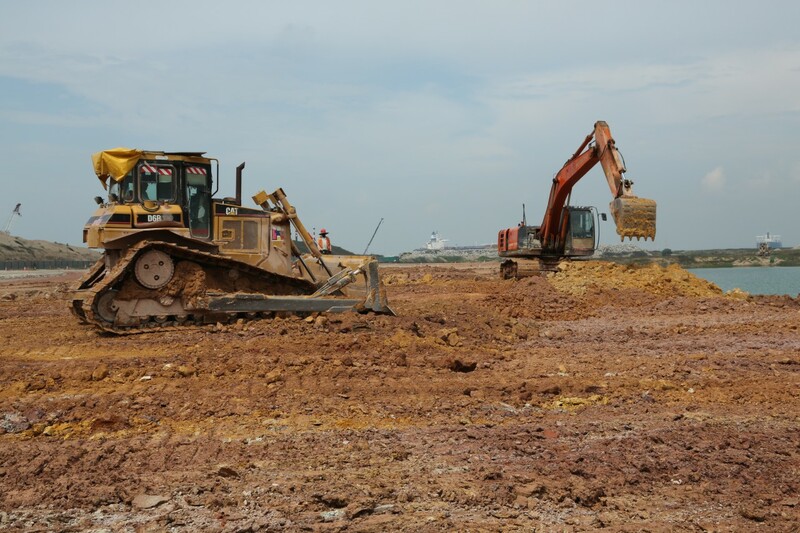 As we have the resources and capability to expand our stockpile management operations and benefit from economies of scale, our customers are able to focus on their core business activities in a cost-efficient manner by outsourcing their stockpile management needs to us. 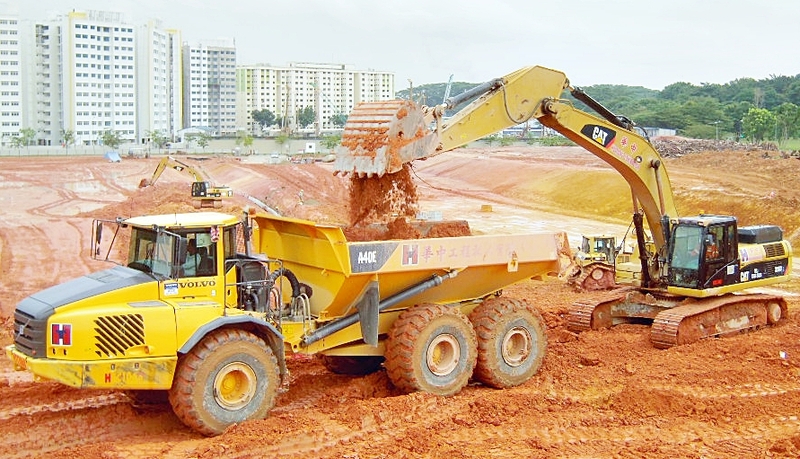 Our fleet of tipper trucks are often used to support our civil engineering works and stockpile management services by transporting sand and soil to and from work sites.